According to the McKinsey Global Institute, almost 30 percent of the working age population in the U.S. and Europe derive some or all of their income from independent work. In case you are wondering, that’s more than 160 million people or, put another way, more than the entire populations of the U.K. and Germany combined. The pros and cons of the rise of the “gig economy” are well documented, but there’s one area that doesn’t get as much attention as it should: How can independent workers get paid? This is a tricky question as most organizations don’t have an easy or automated way of paying independent workers. The result: Slow, costly and antiquated processes like a live check. This problem needs to be solved. Organizations need streamlined, real-time payments and processes to cut costs and retain top talent. Independent workers need timely and secure payments and want full visibility into the process. And full-time employees want new approaches to be applied to travel and expense management. 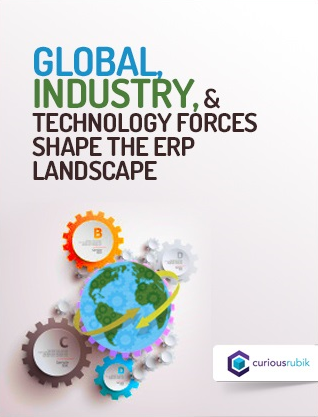 To meet these needs, there is a massive shift occurring in the banking and ERP industry. Banks are using API technology to enable open banking, while ERP providers are embracing the latest fintech innovations to try and solve this challenge. Oracle NetSuite is leading this push with its Banking as a Service (BaaS) program, which enables fintechs, treasury banks and other financial institutions to turn connectivity into awesome customer experiences and repeatable services. This is all done directly inside the NetSuite platform. With NetSuite, it’s as simple as installing an app on your phone – you simply select, install, authenticate or setup and you are able to transact! One example of this is the work with Visa. With NetSuite, Visa is creating the Card Payouts SuiteApp which, in cooperation with treasury banks, will provide the ability to allow funds to be delivered safely, quickly and conveniently via “push payments.” Visa Direct, Visa’s real-time push payments platform, and the Card Payout SuiteApp, reverse the direction of a transaction on the Visa network, “pushing” money to accounts using eligible debit cards. The Card Payouts SuiteApp has achieved ‘Built for NetSuite’ status. This is a program for NetSuite SuiteCloud Developer Network (SDN) partners that provides the information, resources and methodology to help ensure that the applications and integrations, built using the NetSuite SuiteCloud Computing Platform, meet NetSuite’s standards and best practices. The Card Payouts SuiteApp will go live when the first treasury bank participates. Treasury banks participating in the pilot will be able to offer their business clients the opportunity to download the Card Payouts app from the NetSuite SuiteApp store. The SuiteApp is built to support card capture, tokenization and card-on-file payment transactions. To make all this possible, Visa is helping its partners by creating a card-based, front-end user experience for treasury banks that integrates with their existing infrastructure. This cool new service helps expedite payments by leveraging Visa’s deep experience in risk authentication and fraud mitigation and NetSuite’s Banking as a Service program. The combination will enable corporate payments that are safe, fast, reliable and secure. 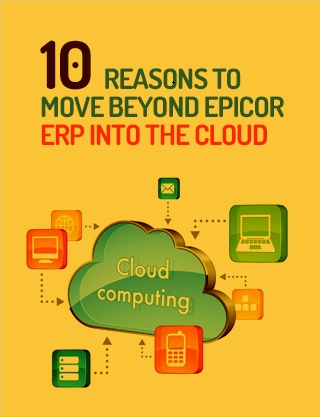 Learn more by emailing BaaS@NetSuite.com.